Cyromazine is widely used poison to kill flies. It is White Powder. It contains a growth disruptor that acts specifically against all fly larvae,so it also can usd as Larvicide and Adulticide.It is easy to use,no toxicity against mammil, and is a water soluble granular larvicide which can be directly sprinkled on slurry or sprayed after dilution in water. This treatment stops larvae developing which ultimately breaks the fly cycle so flies will be eliminated. The Maggots larvicide offers a long residual effect and is safe to use around livestock. This is effectly Organic Pest Control. This product is a distinctive insect growth regulating reagent. It may as feed additive,which can effectively stop the normal growth of insects from its larva stage.Because the function method of its active component is highly selective,it may not do any harm to beneficial insects but pests like the fly.This reagent can be used for any type of farm as a feed additive to control the growth of the fly.It has the characteristic of efficiency, safety,poison-free,does not pollute the environment,and it have not cross resistance with other medicines.Therefore,it may effectively control against resistant strains.Our company is a professional international trading company in Shijiazhuang. While we are operating this product, our company is still operating on other products, such as White Azamethiphos Powder, Fruit Trees Great Quality Insecticide, Quick Efficacy Insecticide Cypermethrin, Yellow Clear Methoprene Liquid and so on.If you need our product,please contact us,we will give you quality product and services. Looking for ideal Cyromazine To Kill Flies Manufacturer & supplier ? We have a wide selection at great prices to help you get creative. 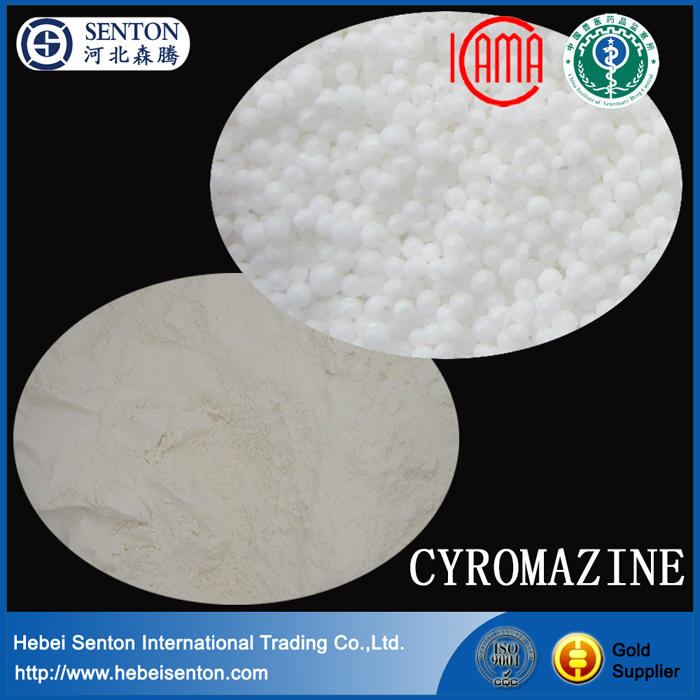 All the White Powder Insecticide Cyromazine are quality guaranteed. 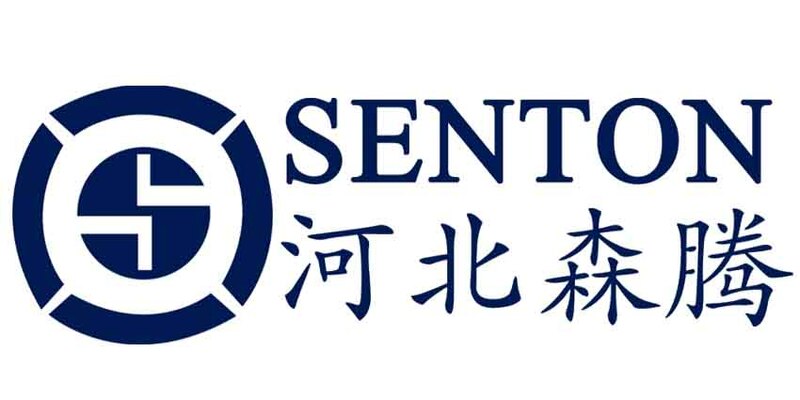 We are China Origin Factory of Effectly Organic Pest Control. If you have any question, please feel free to contact us.